Joy Caneba was named as AirAsia Zest’s Chief Executive Officer (CEO). Joy who has been the airline’s Chief Operating Officer and Accountable Manager as well as a member of the board of directors since October 2013, assumed her new role on 01 April 2014. 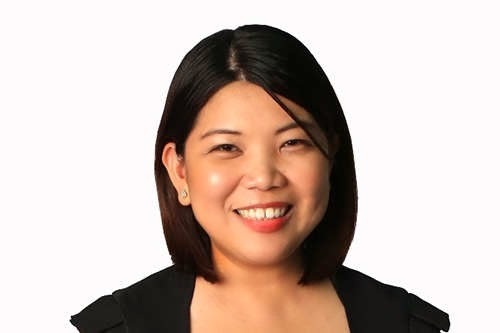 A lawyer by profession with vast experience in corporate legal matters, Joy was instrumental in establishing Philippines AirAsia’s presence and operations in Clark International Airport in 2011. She was also instrumental in Philippines AirAsia’s acquisition of Zest Airways Inc. via strategic alliance in 2013, a partnership that paved the way for both airlines to operate on a much larger scale to/from Ninoy Aquino International Airport, the Philippines’ major international gateway. Armed with a unique combination of legal training, expertise and exposure to the Philippines corporate environment, Joy led the Philippine team along the complex and challenging regulatory environment. 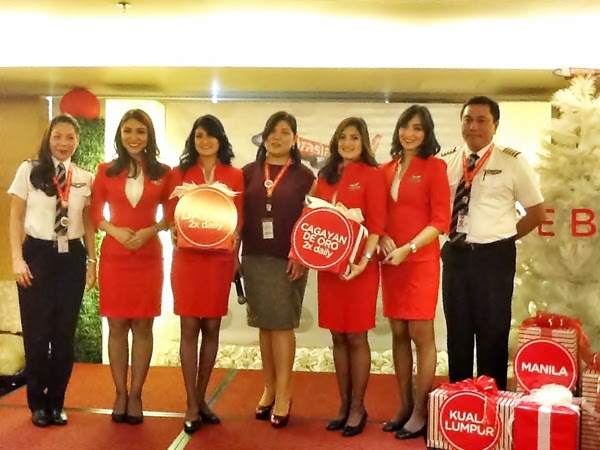 It was during this period that Zest Airways successfully launched its new corporate name and fully rebranded into AirAsia Zest, offering Filipinos more choices, better value and enhanced services across a combined, larger network. AirAsia Zest has become a stronger player in the Philippines operating a fleet of 16 aircraft and servicing domestic destinations of Kalibo (Boracay), Puerto Princesa (Palawan), Tagbilaran (Bohol), Cebu and Tacloban in the Philippines with international points in Asia, China and Korea. Joy has a degree in Communications Management from the Assumption College of Makati City, Manila, and finished her Bachelor of Laws degree from the University of Santo Tomas also of Manila. She passed the Philippine Bar Examination in 2005 and ranked among the top 20 passers. After her studies, she worked in law firm where she specialized and sealed major corporate transactions involving air transportation, business process outsourcing, mining, banking, retail, labor, taxation and renewable energy. A passionate traveller and self-confessed shopaholic, Joy also dabbles in photography and likes spending her free time with kids doing community works.